The Wrath and the Dawn is a retelling of A Thousand and One Nights, with a slight fantasy twist and a few delicious romantic moments. 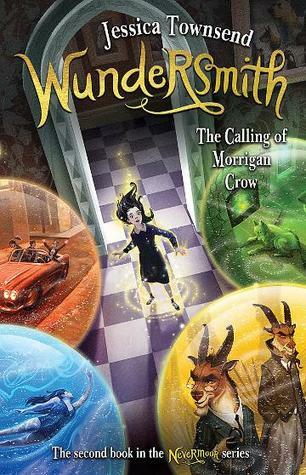 My full review of The Wrath and the Dawn can be found over on the Co-op blog, but here is a musical interlude to listen to while you go and read it! Or, go straight to the Co-op and get yourself a copy!